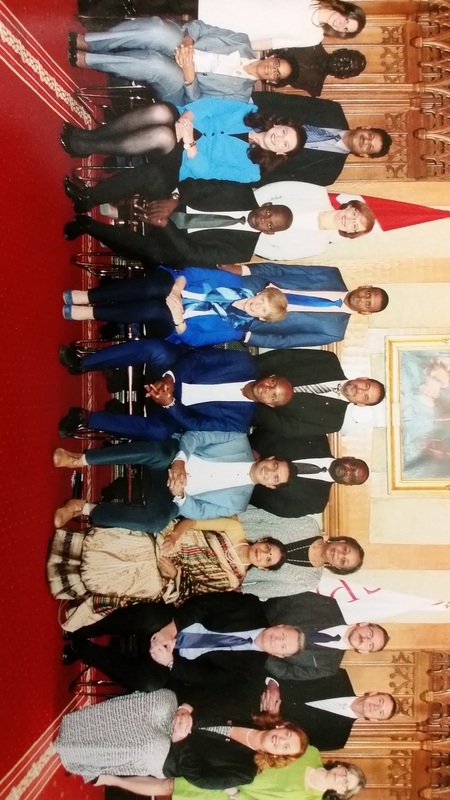 Glasgow Labour MSP Anne McTaggart MSP recently attended the Commonwealth Parliamentary Association’s (CPA) Parliamentary Seminar in Ottawa, Canada. The CPA’s common mission is to promote knowledge and understanding of parliamentary democracy in all its aspects. Alongside this, Ms. McTaggart was invited to present to delegates her views on how all Parliamentary democracies can improve their engagement with young voters to ensure more representative democracies in future. “I was thrilled to attend this year’s Parliamentary seminar. In addition to hearing a broad range of views and policy ideas, I was also able to present to my Parliamentary colleagues my thoughts on youth engagement in politics. “After the referendum, we in Scotland have seen an increased engagement from our young people in the political process, which is something I am committed to continuing. In a recent debate at the Scottish Parliament, I argued the case for 16 & 17 year olds to be able to vote in the EU Referendum and was disappointed to see a Labour amendment to the EU Referendum Bill which would have enabled this defeated in the House of Commons. This entry was posted in Uncategorized and tagged Anne McTaggart, Europe, international development, Scottish Parliament. Bookmark the permalink.